Double click the address image to move around the IRS Office building. 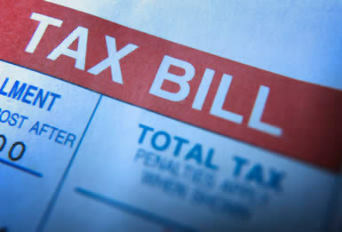 The IRS Address for Keene NH is useful if you need in person IRS Negotiation or Tax Questions regarding your Tax Return. This Google Map of the IRS Office Location and the Address of the local IRS Office is a conveniance offered by IRSAddress.org. The Keene NH IRS Address street view is above if available from Google. Additional contact informaton for this IRS Office is listed below. Find your local Internal Revenue Office at IRSAddress.org. If you do visit the IRS office at this addresss please return and submit a review of the service you were given. This will assit others in deciding which office to use. Friday 9:00 a.m. 3:30 p.m. If you find IRSAddress.org helpful then please pass a link along to others. Google judges sites by how long people spend on the site. That works good until an information site like this one comes along and brings you to your information quickly and easily. In this case, links from other sites become the value judgement. If you know someone that would find this site interesting please pass the link along. (c) 2009 IRSAddress.org - All rights reserved.